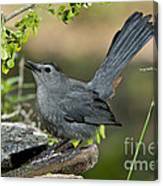 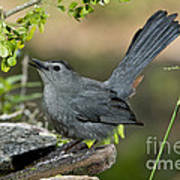 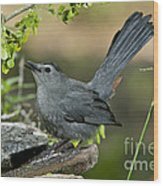 There are no comments for Gray Catbird Drinking. Click here to post the first comment. 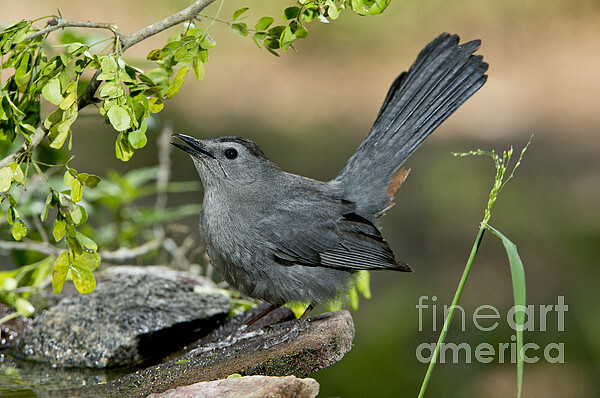 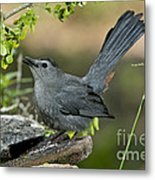 Gray catbird (Dumetella carolinensis) having a drink in the Texas/Louisiana area.